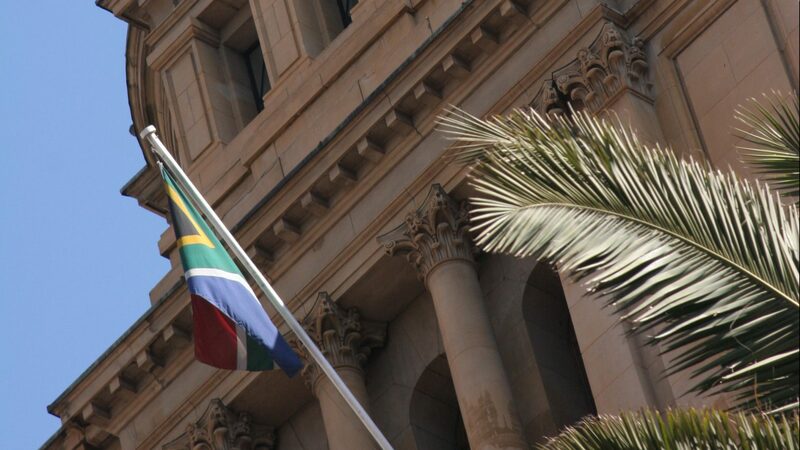 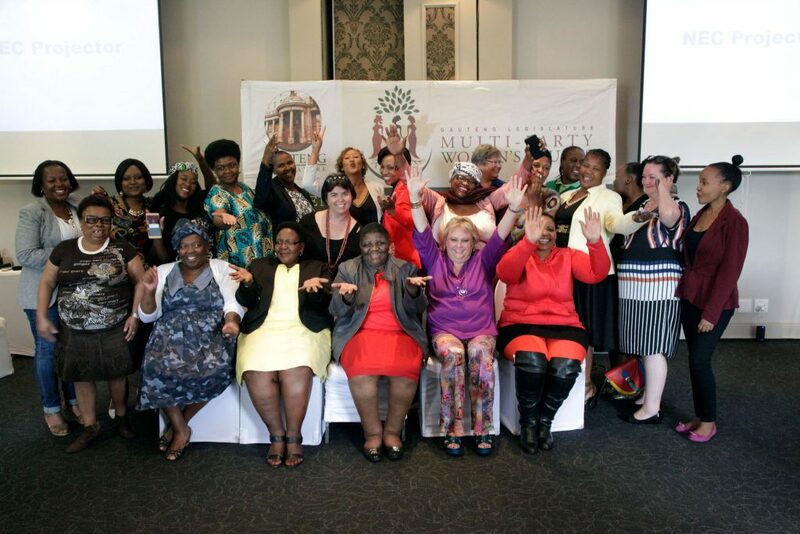 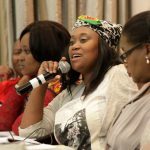 The Gauteng Legislature Multi-Party Women’s Caucus (MPWC) is a forum of GPL’s women parliamentarians, from across party lines, whose common interest in the economic and socio-political wellbeing of women in Gauteng unites them. 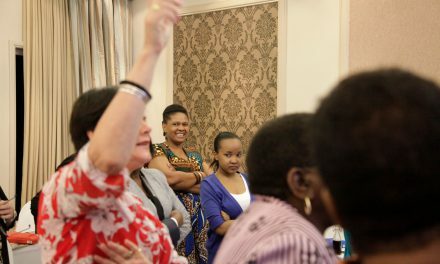 The MPWC serves as an advisory and influencing entity, with respect to driving the gender agenda in the business of the Legislature. 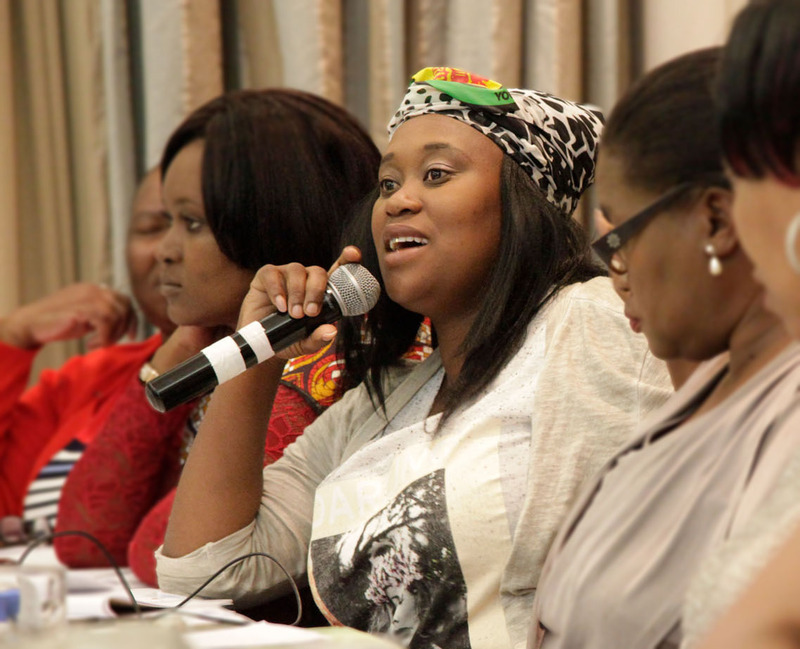 The MPWC will be conducting its 2017/18 Strategic Planning Session at Mount Grace in Magaliesburg, after the Sitting on 15 November 2016 (estimated 14:00) and on 16 November 2016.